Immel’s service and expertise with hospitality projects has earned us a reputation of excellence in the industry. We meet rigorous criteria of any hospitality project and combine our aggressive project management style with the flexibility and creativity each build requires. Our team unites our skills, knowledge, and experience to deliver safe, innovative hospitality solutions across the Midwest. We’ve built some of the area’s best hotels and leisure accommodations including the Hyatt, Hilton Home 2 Suites, and Stone Harbor. 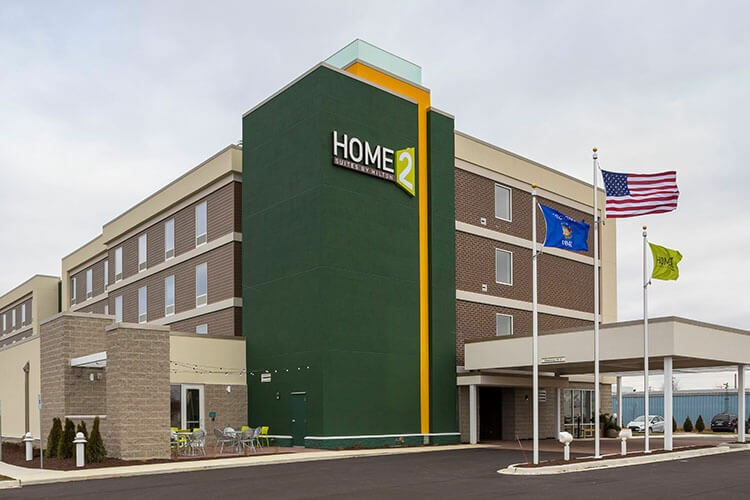 Home 2 Suites is a new four story extended stay hotel with guest rooms, an indoor swimming pool, fitness center, and meeting rooms. 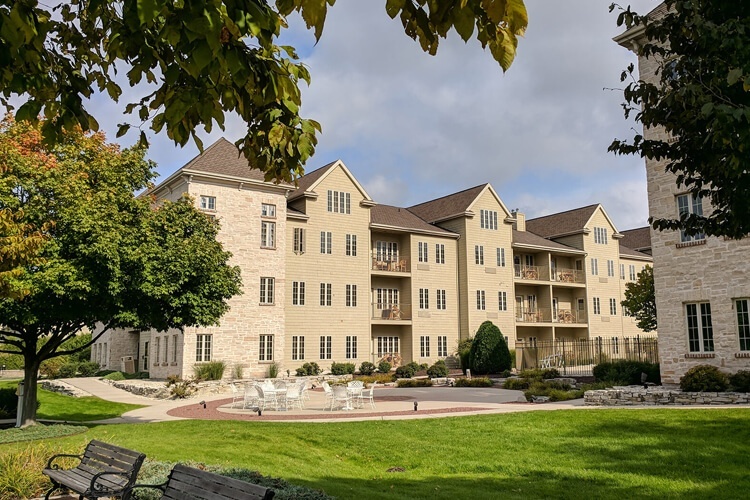 Home 2 Suites was completed with an aggressive construction schedule of just 9 months. Even with the challenges of a tight schedule the project was completed nine percent under the original budget. The project was renovation of a luxury hotel and conference center. 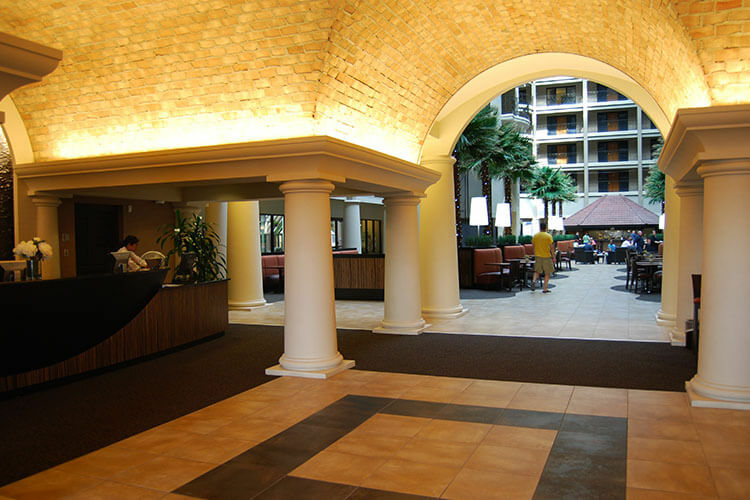 The first floor atrium area was updated by raising an outdated, sunken atrium area into an accessible, multipurpose gathering area while creating a minimal amount of guest interruptions. The project is a year-round resort and conference center/marina in Door County, WI. It’s three-story condominium/hotel complex consists of 67 suites ranging in size from 400 to 1,675 sq. ft. Included is a 20,000 sq. ft. conference facility that features more than 5,000 sq. ft. of meeting space and a full-service restaurant and lounge.